Now to atone for sins, you can use iPhone. 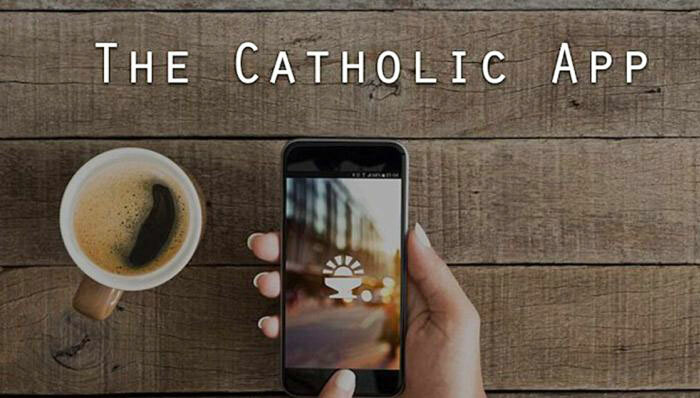 The Catholic Church has released a mobile app that allows believers to confess quickly using smartphones, if they have sinned. The developer of the program is the Studio Musemantik. 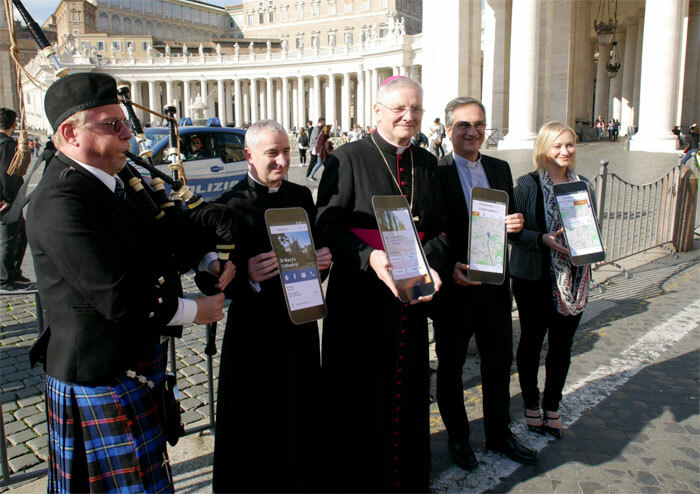 The goal is to increase attendance of masses and the number of confessions through interactive maps that stand for directions to the nearest Church. 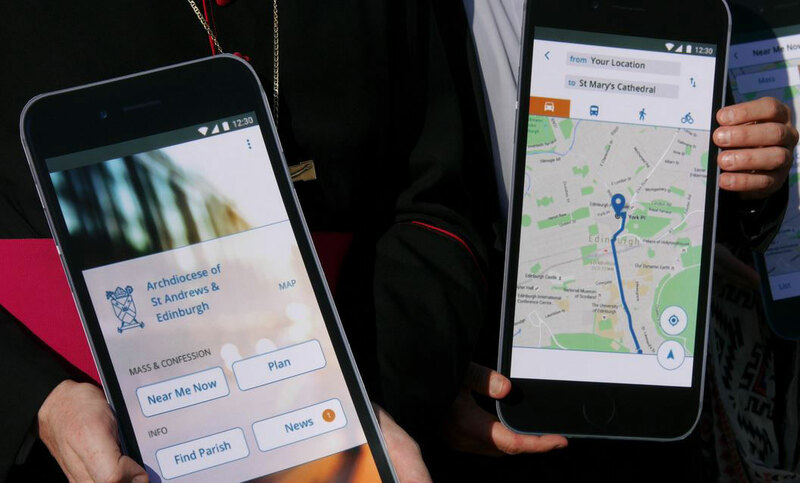 The app is currently running in Scotland. The app has already been nicknamed “Sindr”. This is consonant with the name of the app Tinder, which is designed to meet the specified parameters and geolocation. 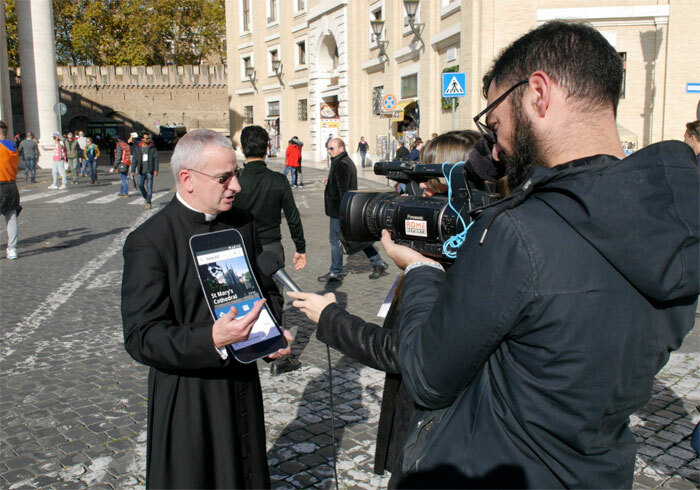 “For today’s mobile generation requires smart and personal application that will become the helper and friend that inspires you — this is the main idea behind the app”, — said the founder of Musemantik Maciej Juravschi. The developers noted that the sites are losing popularity, and to interact with the mobile generation, you need the applications that will be intelligent and will inspire the user as friends. Next story When Apple moves into its new campus?